It’s finally here. Vivo’s newest mid-ranger that is. 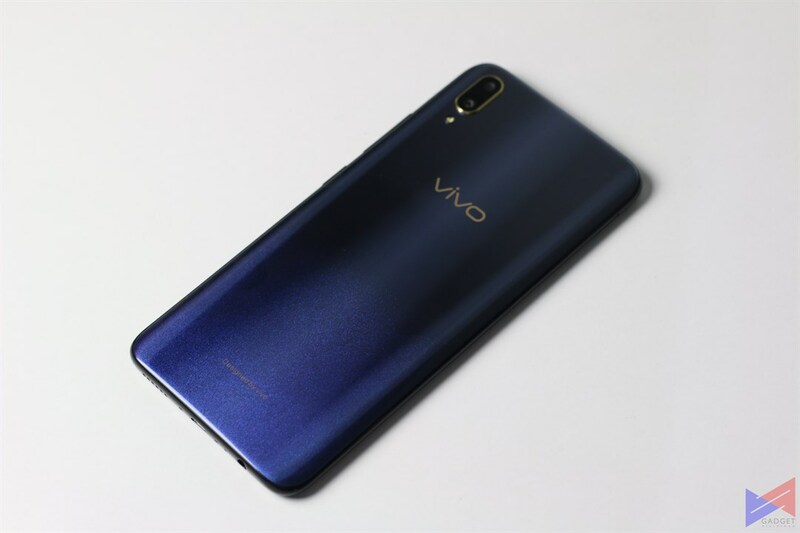 The new Vivo V11 is in many ways, inspired X21’s capabilities, such as a more powerful processor, AI-assisted optics, packed into a premium housing that exhibits elegance and style. The V11’s rear panel utilizes color fusion, which combines a glittery section with a sleek glossy finish to create a harmonious look that’s perhaps one of the most eye-candy we’ve seen from the brand. 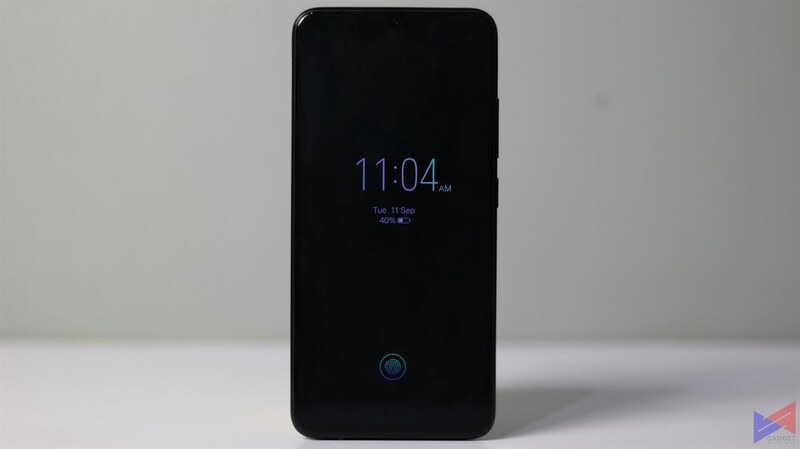 The 6.41-inch Halo FullView display also utilizes a smaller notch, improving the phone’s screen-to-body ratio. 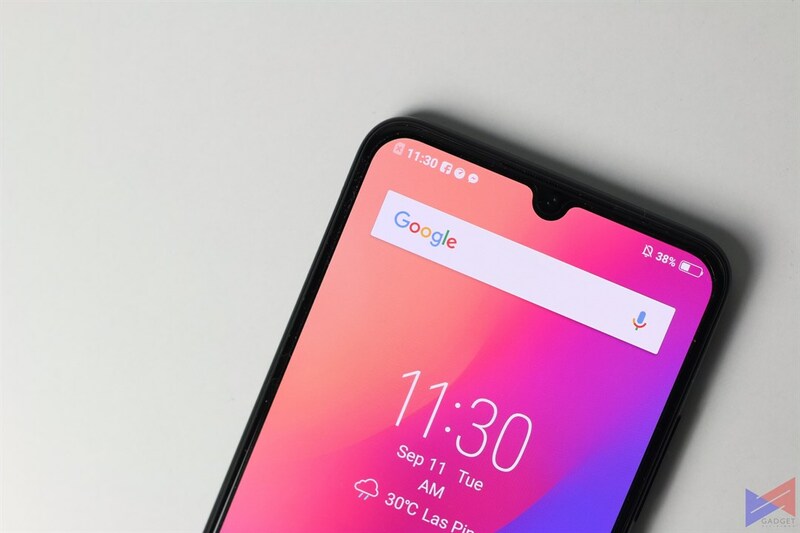 Under the hood is a Qualcomm Snapdragon 660 processor, along with 6GB of RAM and 64GB of storage with microSD card support. 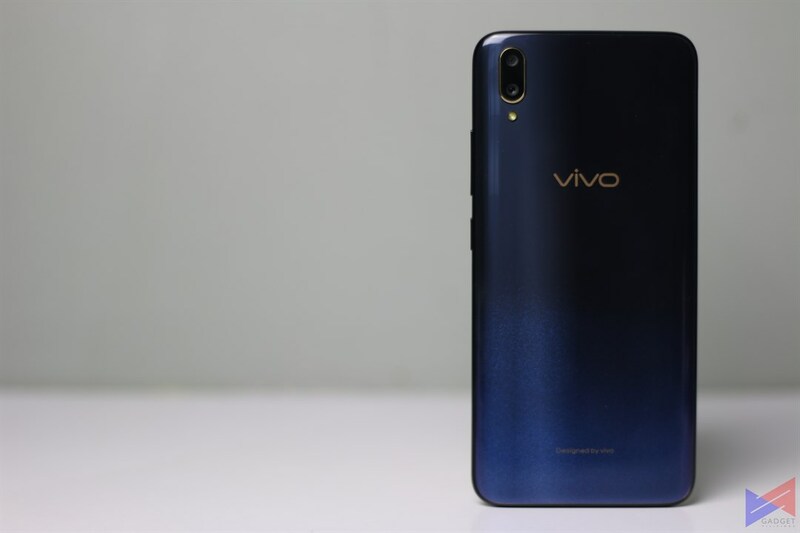 It runs on Vivo’s Funtouch OS 4.5 on top of Android 8.1 Oreo and packs a 3,400mAh battery capable of dual engine fast charging. Unlike many of Vivo’s previous devices, the V11 does not have a dedicated Hi-Fi chip for improving the sound quality. 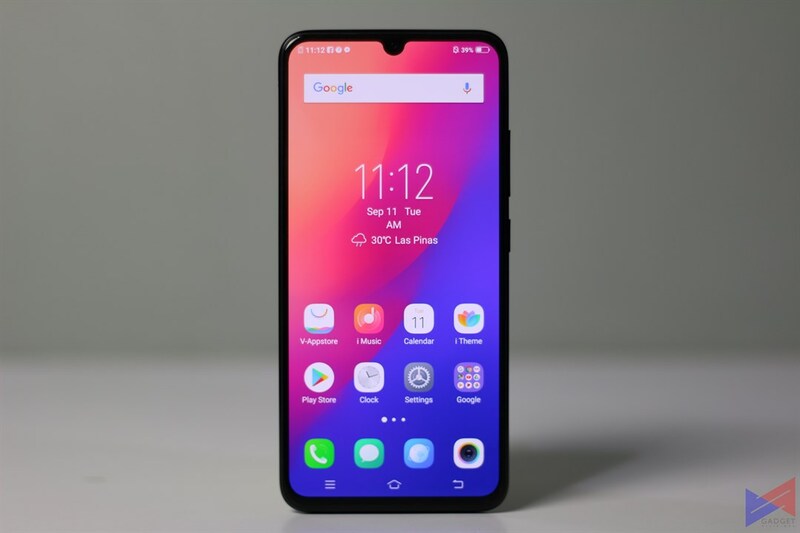 For optics, the Vivo V11 boasts dual rear cameras with AI Scene Recognition other features such as Slow Motion video, while the 25MP front camera has AI-Selfie Lighting, AI Face Beauty and AR Stickers. 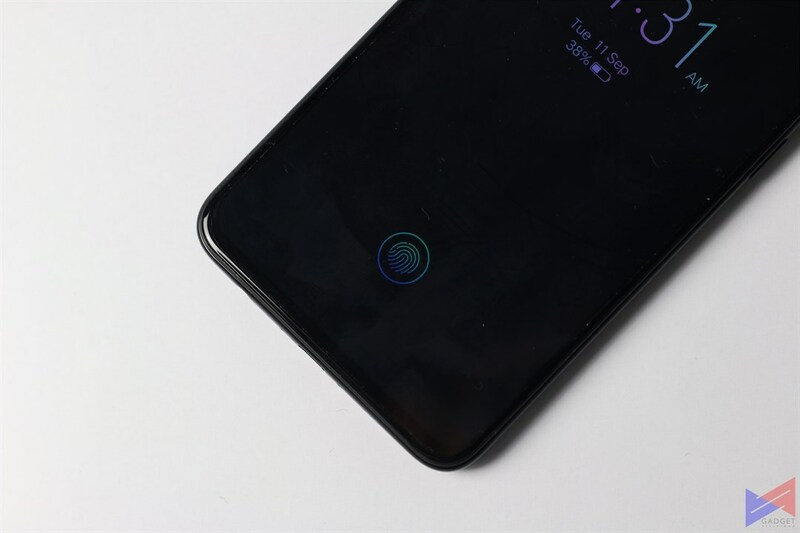 Like the X21, it also boasts an in-display fingerprint scanner and Face ID access. The Vivo V11 will retail for PhP19,999 and is now available for Pre-Order in Lazada, Shopee, and Argomall. Those who pre-order will also receive a free Bluetooth Headset, Speaker, Powerbank, and Selfie Stick.